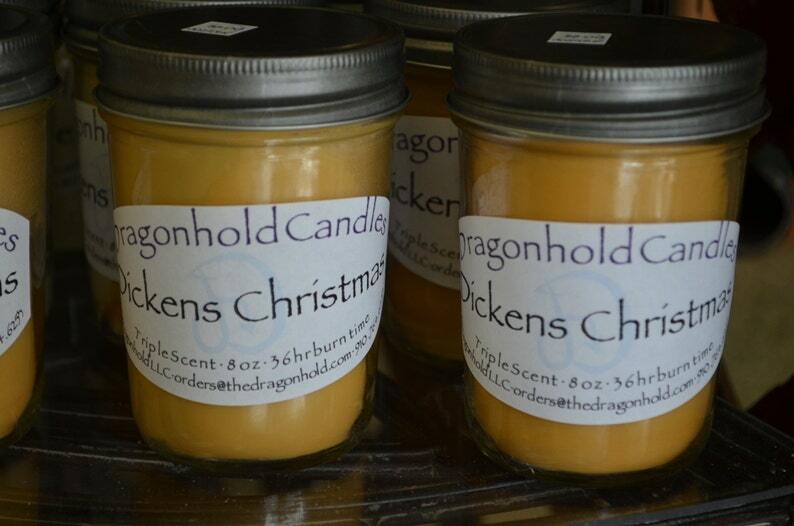 Dickens Christmas: A fruity and spicy bouquet. One of our best holiday sellers. Cinnamon, clove, nutmeg, and juniper with nice musky bottom notes.